Capital Locksmiths is a family run business based in Whetstone, North London with over 14 years experience in the locksmith industry. 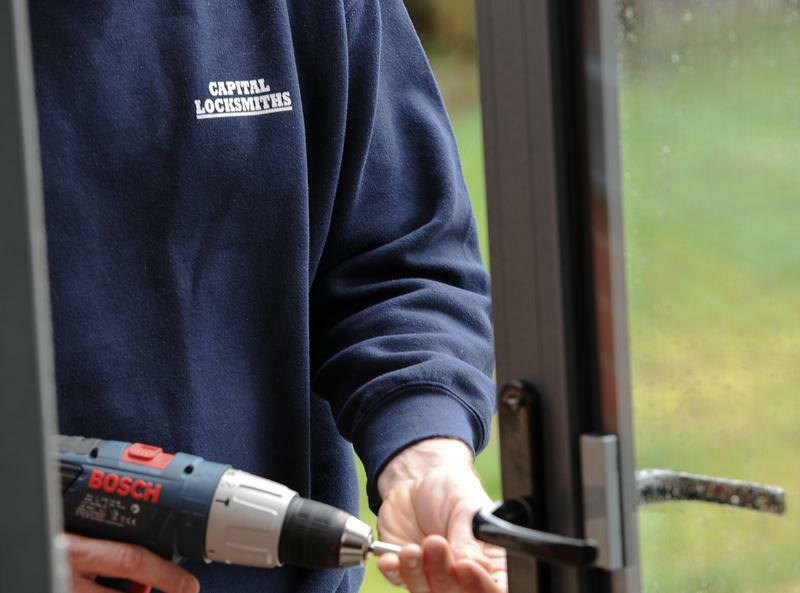 Capital Locksmiths are approved by the Master Locksmiths Association (MLA) meaning we are inspected and vetted on a regular basis, all locksmiths are CRB checked and we offer the highest level of workmanship and service but still at a competitive price. 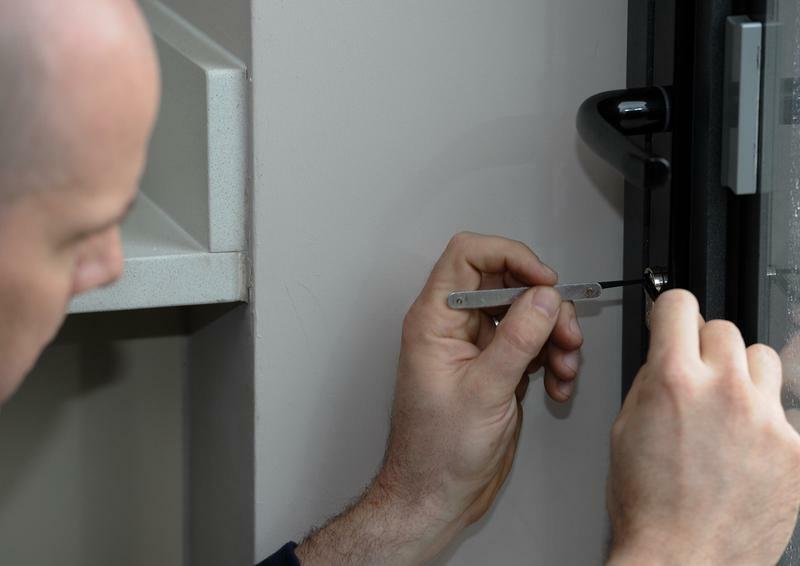 Capital Locksmiths offer a fast and reliable 24 hour locksmith service covering North, East and West London, Hertfordshire, Middlesex and Essex. We provide a mobile locksmith service and have a full range of stock, enabling us to complete nearly all jobs within one visit. We have a locksmith available 24 hours a day, 7 days a week. We also offer 10% discount for Senior Citizens, as well as NHS and Student Discount. "Good work & very happy with the service provided by Kevin the locksmith. I would recommend him to friends & family." "Brilliant job securing our shop that got broken into. Arrived quickly and talked through all the options. Thank you!"